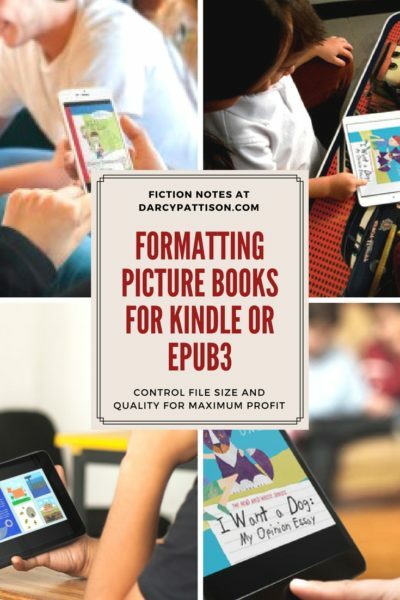 As an indie publisher, I format picture books for Kindle (mobi) and ePub3 ebooks for Apple, Kobo, PublishDrive, Follett, Mackin and Permabound. I distribute directly to every market that I can. Amazon’s Kindle is a major market, and I’m glad to have books there. But there’s a big problem: my profit is being eaten up with Amazon’s delivery fees. In a recent month, I calculated about 20-25% of the gross receipts for my ebooks went to delivery fees, leaving me only 45-50% profit. Amazon, of course, took the other 30% . 20-25% in delivery fees! That’s outrageous! The culprit is the file size of a children’s full color illustrated picture book. Those color illustrations take extra file space. But surely there were ways to reduce the file size. I searched and found nothing. I’ve always known this is a problem, but there were so many other things to worry about that I’ve put this off. With two new picture books coming out in the spring, though, I decided to look at the issue closely so I can maximize profits. This will be a detailed look at dealing with an children’s book indie publishing problem! Amazon is the only ebook provider who charges download fees. For novels, it’s minimal because rarely does a novel file reach over 1 MB. But for full-color illustrated picture books, it’s a huge problem because it’s not unusual to have an 8MB file. Amazon gives you two choices of royalty profits, either 35% with no download fees, or 70% with download fees. I want 70% royalties, of course, to maximize my profits. But that means I must control those download fees. Amazon will take 30%. How much goes back to Amazon in download fees? It depends on the file size, and varies by country. For now, I’ll concentrate on US fees of $0.15/MB. Here’s a table of what that means for different file sizes and at different price points. If your ebook file size is 8MB and you price at $2.99, Amazon gets 30%, download fees are 40%, and that leaves you with 30% profit. You should take the 35% royalty because you’ll make 5% more! As the file size goes down, the percentage of profits rise, but the download fees are still hefty. What if I could reformat my 6-8MB files, and get them closer to 2MB? For a 2MB ebook at $2.99, download fees are 10%, Amazon takes 30%, and that leaves 60% profit. That’s double the profit than for an 8MB ebook. A second problem: Keeping the children’s picture book fixed format ebook high quality. The reason the files are so big, presumably, is that you need a high-quality image. I took a deep dive into image quality in this process and hope I can explain some of it for you. You should always use a 300dpi resolution. However, dpi is dots per inch, a measurement for print only; ppi is pixels per inch, a measurement for screens only. Really? You should always use 300 dpi? In other words, the dpi measurement is useless for online displays. Instead, you should care about the overall pixel size. In other words, if you have an image that is 100px x 100 px, it could stretch to 1000px x 1000px, but then the pixels would be large and stretched out. Those large pixels show up as you view it creating a blurry image. Notice, pixels per inch (ppi) isn’t the same thing as file size. MB means a million bytes of information. MP (Megapixel) means how many millions of pixels are in the file. They measure different things! A Kindle fire’s largest screen is 1600 x 2560 pixels or about 4MPixels. That’s the maximum size needed. However, the Amazon guidelines also tell us how many MP are required for a full size image (after you take out the margins, page numbers and so on), which they say is 4″ x 6″. It should measure 1200px x 1800px for 2.16MPixels. You get that number by multiplying the width by the height, and it has nothing to do with 300 dpi! My first hint on lowering file sizes is to ignore the dpi of your images and focus on the total MPixels. Lest you get worried, their guidelines say, “Amazon strongly recommends images meet a minimum of 300 ppi. Any images below 72 ppi will cause the book to fail conversion.” In other words, the range of acceptable is 72-300ppi. 2) Photo Quality. A second variable to discuss is image quality. 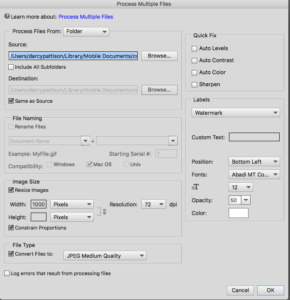 When you export from Indesign, or use Photoshop to resize an image, you can usually choose a quality setting. Adobe software had four pre-set choices: low, med, high, max. Old KDP guidelines recommend a quality score of 40, so the presets didn’t fit, forcing you to choose between Medium and High quality. Fortunately, in Photoshop, you can set this manually (more later). The 2018 Kindle standards recommend a high quality score. What they are actually asking for is images that will display well on the newer high-definition screens. What does the quality score mean? The quality score means that an algorithm is used to sample adjacent pixels to decide what color to show in any given pixel. When it samples fewer pixels, the quality score goes down. When it samples more pixels, the quality score goes up. Low quality images will often show pixelation, which means you’ll see the square pixels and the image is fuzzy. Quality changes drastically affect file sizes. This means there are two variables that can help us get to the right size image: pixel dimensions and quality score. By using these two, we can reduce the file sizes drastically, while keeping an eye on quality. There’s a final variable, that I didn’t consider at first. I’ve used R.Scot John’s amazing ebook tutorials for a long time to format ebooks. eBooks that I’ve hand-coded with his methods work well for ibook, Nook and generic ebooks to be used anywhere. If you’re one of those people who want to know everything the behind-the-scenes, then his tutorials are fantastic and will give you a deep look at the structure of ebooks. I highly recommend them. Please go read them because you’ll learn so much about creating an ebook. However, when I created a Kindle ebook using his methods, the files didn’t look quite right. (It’s probably my fault, not Scot’s!) The real problem is getting the landscape ebooks with double-page spreads to display correctly. I couldn’t get it right. I turned to Amazon’s Kindle Kids Book Creator (KKBC) program. 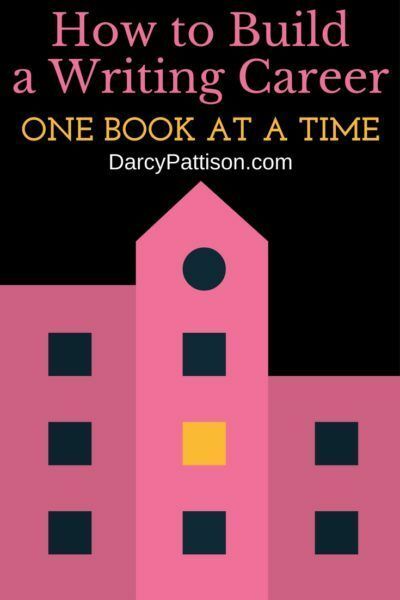 It’s a free download and is designed to easily create Kindle compliant ebooks in the landscape double-page spread format. I’ve used it for several years, but some of my biggest file size ebooks came out of KKBC. I didn’t think I’d use it in this search for small file size/high quality ebooks. But I’m game. I tried everything from hand-coding with Scot’s templates to the KKBC. Remember when I said that KindleGen always resizes images. The KKBC incorporates the KindleGen processor to turn the files into Kindles. The KKBC output files include the raw files, which I had ignored up to now. However, I decided to look inside and see what the KindleGen was doing when it resized my images. Inside the HTML folder, I was surprised to see a Scaled-Images folder had been added. Each image was reprocessed as a “thumb” image. When I looked at those images, they were all 1000 px wide, at 72 dpi. I believe the scaled images are what Kindle actually delivers to a Kindle to display. Amazon wants the source files, though, at high quality so it can reformat ebooks to a higher quality when needed in the future. They are future-proofing their ebook business by requiring larger files. But I can’t afford to help them future proof the business when they charge $0.15/MB download fees! If I was right and the scaled images were all that was needed, could I match the sizes of those images and thus control my file size? That meant that instead of 1280 px wide, I might as well format my own images at 1000px wide (because KindleGen rules: it WILL process the images whether I like it or not – nothing gets on the Kindle store unless it’s gone through a KindleGen processing), and control the quality at the same time. This combination works amazingly well. I exported from Indesign at 300 dpi/Max quality because Indesign’s controls don’t let you do it with any better control. Then, in Photoshop, I converted the images to 1000px high at 40Quality. The file sizes were tiny. To reduce them even further, I used ImageOptim, which strips out any extra metadata stored in the image and results in about 10-20% reduction in file size. What would happen when I used those images in the KKBC program? The KindleGen still generated the scaled “thumb” images, but they were exactly the size of my images. I had gotten it right. 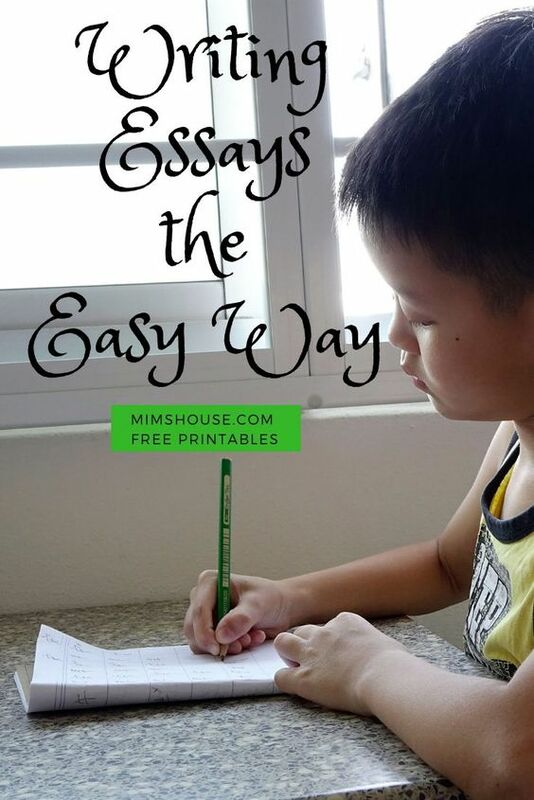 My 34-page picture book (why is it 34 pages?) with correctly sized images came in at 3.6MB, far less than the 7.8MB of previous versions of this title. Tip: Check the file size of the folder that holds your ebook images. 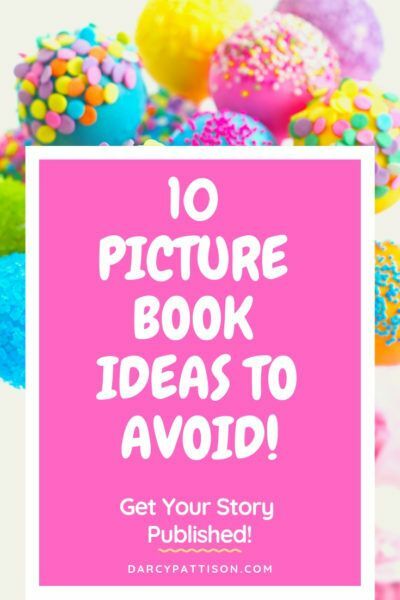 Your ebook will be about that size because the images are the largest files in the ebook. Compared to them, the rest is nothing! It seems that Kindle keeps the larger images as source images in the files, along with the smaller images that are actually delivered to the Kindle. By matching what the KindleGen would do anyway, it meant those duplicate files didn’t need to be included in the final ebook. That file reduction would save me lots of money! But I made one more attempt at even smaller file sizes. My 34-pages were laid out as double page spreads. The KKBC uses CSS (Cascading Style Sheets) to force a Kindle to display the book with side-by-side images in landscape orientation. What if I created the landscape images by pre-combining the two images? Then, there would only be 17 images, instead of 34. I’d still process them for 1000px high, and a 40 Quality. I went back to Indesign, regenerated the images as spreads instead of pages, and processed them in Photoshop. The resulting ebook is only 1.46MB. At $0.15 download fees, delivery fees dropped from $1.18/book to only $0.36/book (about 12% of overall cost at $2.99), a savings of $0.82/book sold (28% increase in profits). That money would go to me, instead of Amazon! In other words, I disagree with Amazon’s suggestion to always provide the highest quality images. The KindleGen will reformat to standards that they need, but it will keep the originals at the expense of file size. It’s costing me too much money to do that! Instead, I’ll keep an eye on the new Kindles when they become available. When higher definition screens become available, I’ll consider reformatting at a higher pixel size. But until then, I’ll format exactly the same as the KindleGen and save file size – and make more money! 1)	Quality. Some people don’t like the 40Q because it appears pixelated. I find that it varies widely. If your image quality is poor, process the individual files at a higher level until you find the quality that you’re comfortable with. (Always start reprocessing with the original file!) Be aware that the quality shown on the display in KKBC is NOT what you’ll get on the final Kindle version. The KKBC display isn’t an accurate depiction of quality. 2)	Jpgs. Some people format their books with png because they want transparencies and don’t want to flatten to a jpg format. Unfortunately, KindleGen rules. It will convert your files to jpgs whether you like it or not. You might as well do the conversion yourself so you have control over it. Even if you export as an ePub3, and then run the file through KindleGen, it will still convert the files to jpegs; but it might have problems doing it. You can’t avoid the jpgs. So control them. 3)	Preview. To preview what a Kindle ebook looks like, KDP recommends using their free program, Kindle Previewer. However, some people like to side-load the ebook onto their ipad and check it there. Unfortunately, that’s an iffy thing to rely on because Kindle doesn’t keep its Mac-app updated. A side-loaded K8 file (the file type exported by KKBC) will not display correctly. The best way to make sure your files are compatible is to upload it to Kindle and then check the book’s description page. The image below shows which devices of my eBook is compatible with. I Want a Dog. Complicated? Figuring it out was complicated, yes. But the workflow is pretty simple. WARNING: I’ll be talking about using professional software, including Adobe Indesign for layout of books, and Adobe Photoshop for processing images. I do not use Word, online programs such as Canva, or other programs because they do not let you control the images. If you hire someone to do your layout/design and ebook conversion, you might want to refer them to this post to make sure you get the most professional ebooks at the lowest file size. I format my books in Adobe Indesign, and they are generally meant for an 8.5” x 8.5” print book. 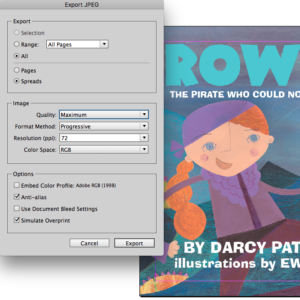 Printers require pdf files; ebooks require jpgs. 1) Click on File/Export. At the bottom of the screen, use the dropdown menu to choose Jpegs. I will convert the files in Photoshop for better control, so I export at Maximum Quality, but I take out the color profile because it just adds to the size. You can either export at 300 dpi and change it to 72 dpi in Photoshop, or do it now. It doesn’t matter which you choose. You’ll need to create a folder for the images. I just name it the book title (rowdy) and it numbers the pages in order as it exports. 2) Convert the images in Photoshop Elements. 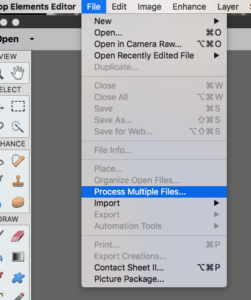 Choose File/Process Mulitple files. Here’s the settings I use. I overwrite the files (I can always generate them later if needed) so I leave the source file and destination files the same. At the bottom, I choose resize images to 1000 px wide and 72 dpi with a JPEG MediumQuality. If you process individual files, you can choose exact quality; the process multiple files only lets you choose the standard settings of Low, Medium, High, Maximum. 3) Use the ImageOptim program to further optimize the images. 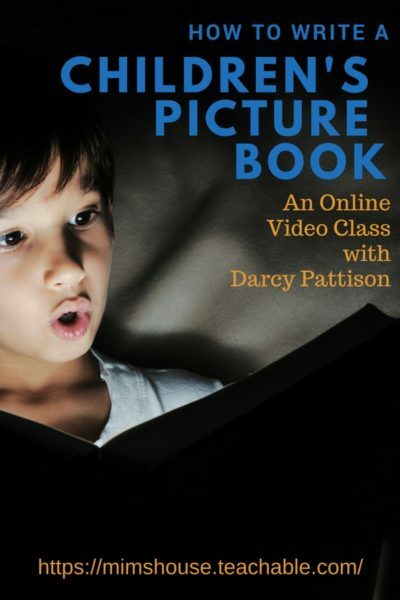 4) Open the Kindle Kids Creator Program and create the ebook using the processed images. If you want, add the text popups. Generate the Kindle Files to upload! That’s it. 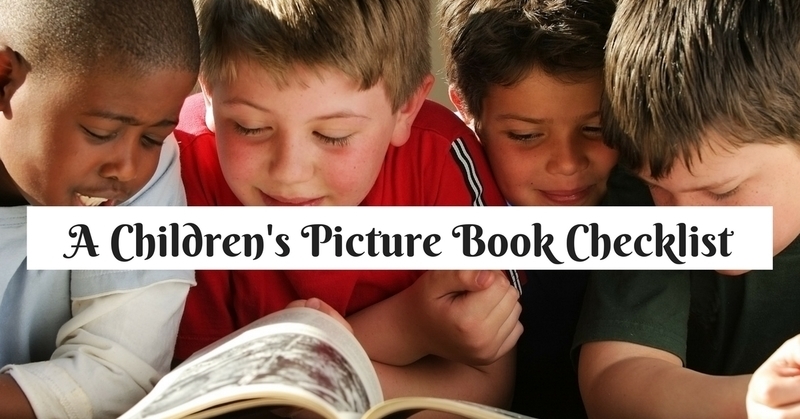 We controlled the image size and quality to create fixed format picture books. They will likely be under 2MB in file size, or at least much smaller than you started with. The problem, of course, is that Kindle is a proprietary format and you can’t upload Kindle files to other platforms such as Kobo, Apple, or Googleplay. For that, you need an ePub3. Up until early 2018, I was generating these by using the processed images and following R.Scot John’s amazing ebook tutorials that I mentioned earlier. It works well. However, it means you’ve got to look inside the ebook and be careful about the coding. When I created epubs this way, I would always pay for a month on ebookflightdeck to validate files. The program will identify any validation problems and tell you exactly which file-name/line-number has a problem. By specifying the exact location, it allows me to correct errors in 5-10 minutes. 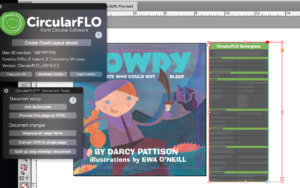 However, in early 2018, I discovered CircularFlow, a program that is an add-on to Adobe’s Indesign. 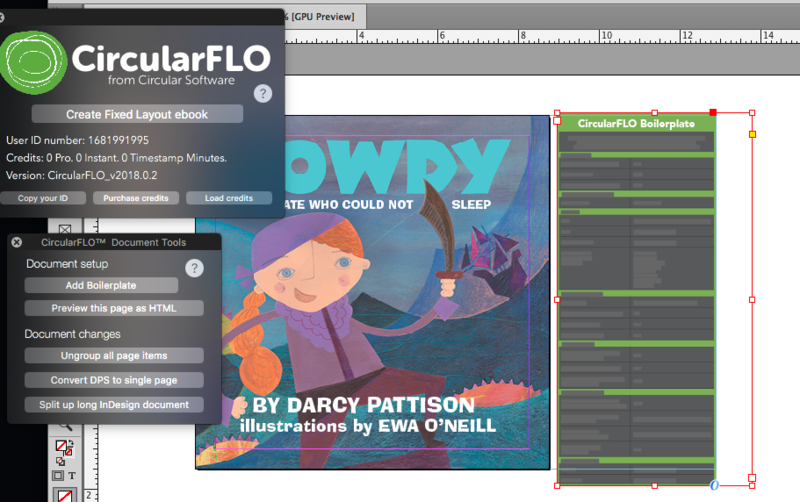 CircularFlo is the dream program that I’ve always wanted to create ebooks. The only problem with it is that they charge $100 per book produced. There’s currently a 50% discount, which makes it $50 for now. I’ll be using it, though, because it will save me lots of time, and time is money. 1) Download the Circular Flo program. 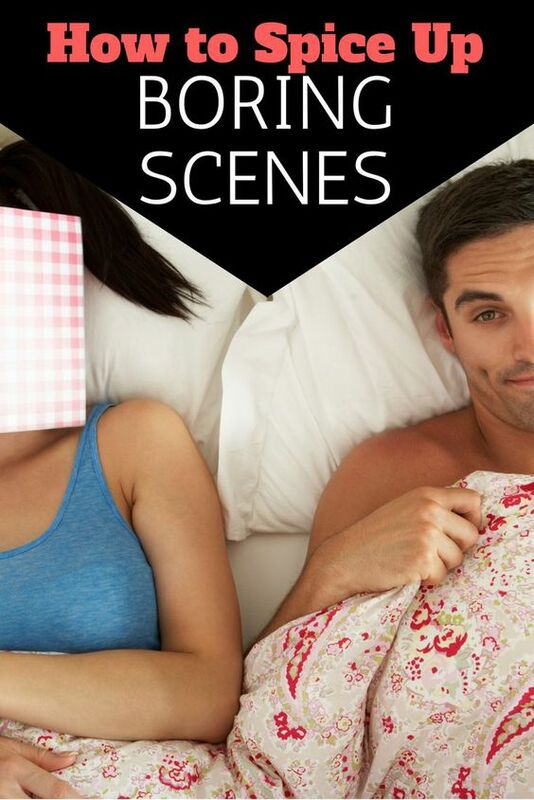 It will generate only a 10-page watermarked ebook until you pay for a book credit. Play around with it for a while until you’re sure it’s for you. 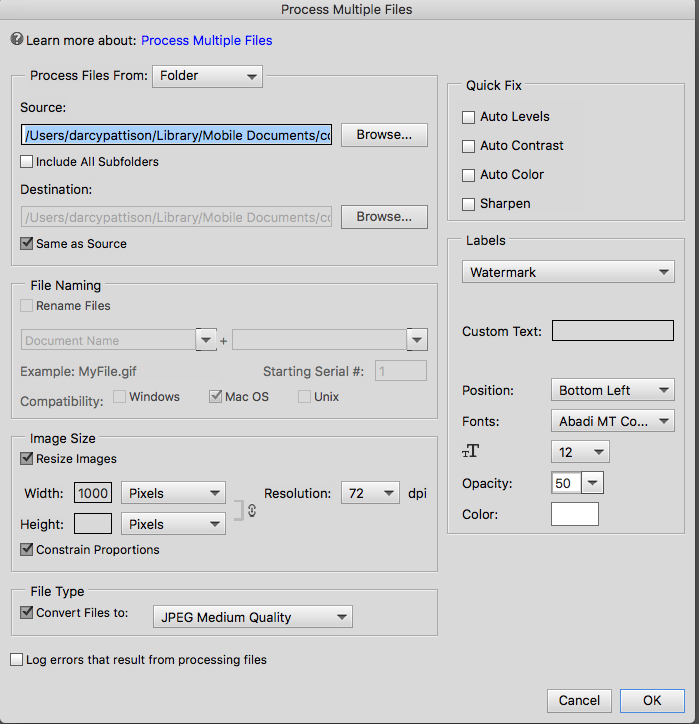 2) Open your Indesign file for your ebook. SAVEAS a new file. The Circular Flo program WILL change your file and it’s not reversible. If you neglect this step, you’ll be sorry. 3) Create Spreads. From the top navigation, choose Tools/Document Tools. Remember, that our file sizes were smaller when we used spreads? Choose “Convert DPS (Double Page spreads) to single page.” (NOTE: If you change this, then the pinch-zoom will not work. Choose which you prefer, smaller file size or the ability to pinch-zoom.) This cannot be undone! Be sure you’re using a copy of the original file. 3) Control the Output. Now, click “Add a Boilerplate.” This is where you can really control the epub! 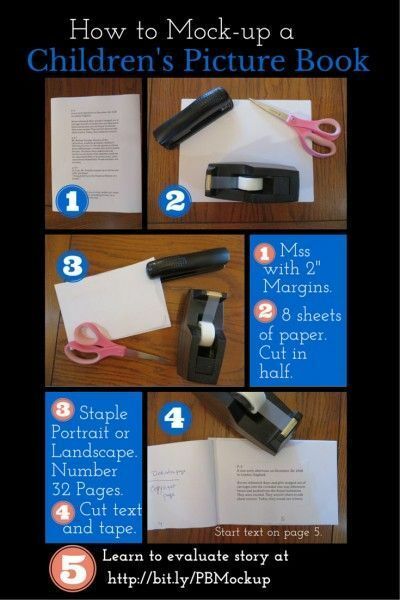 Be careful to ONLY DO THIS to a copy of the original file. 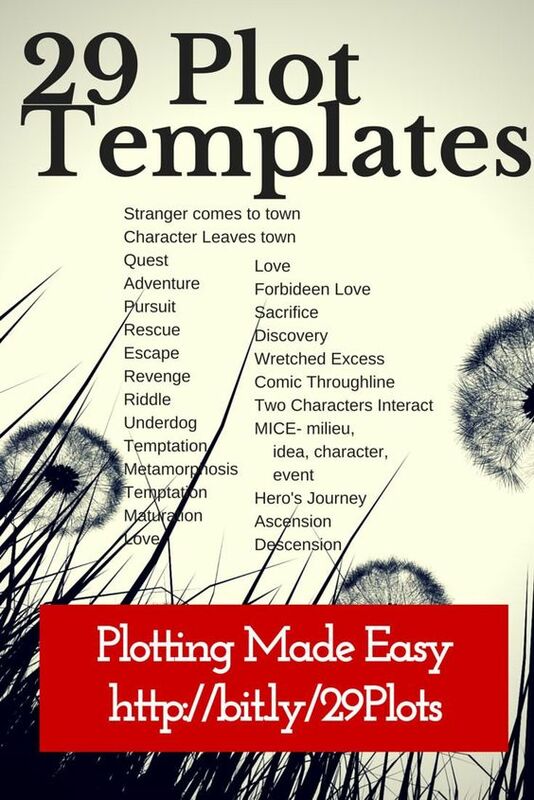 Here’s what you can do with the BoilerPlate. For some of this, I’ll refer you to CircularFlo’s UserGuide. Choose the type of files to be created, including Kindle (Amazon KF8), lock orientation (force the book to be in landscape), and where it finds the cover. Add metadata. Add any metadata you want to be included in the book. 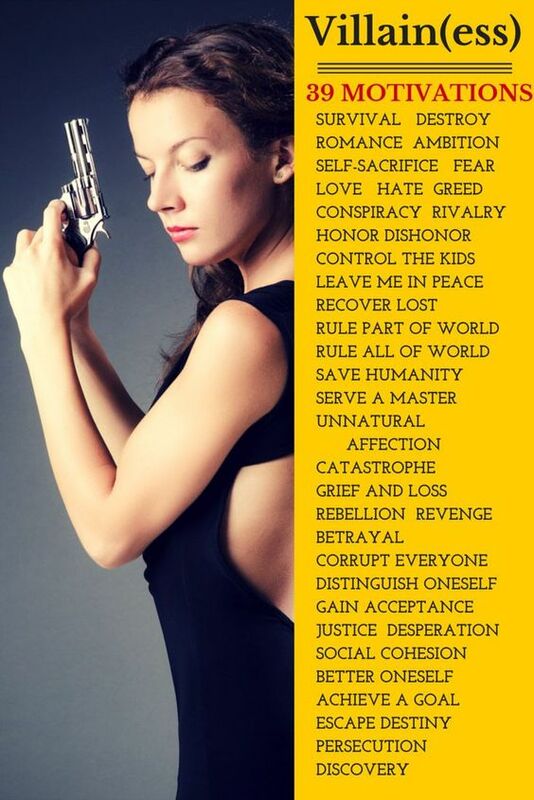 Here’s a list of possibile metadata terms. I leave everything else, as is, but change what you like. 4) On the main tool, Click “Create Fixed Layout ebook.” It will think for a while, and then ask how to create the cover. You can choose to add a jpeg file, or use the first page. It will continue to generate and you’ve got a fully validated ePub3 file. Note: CircularFlo creates ePub3 files, which means you can also add audio and sync it, so the words are highlighted as the audio progresses. 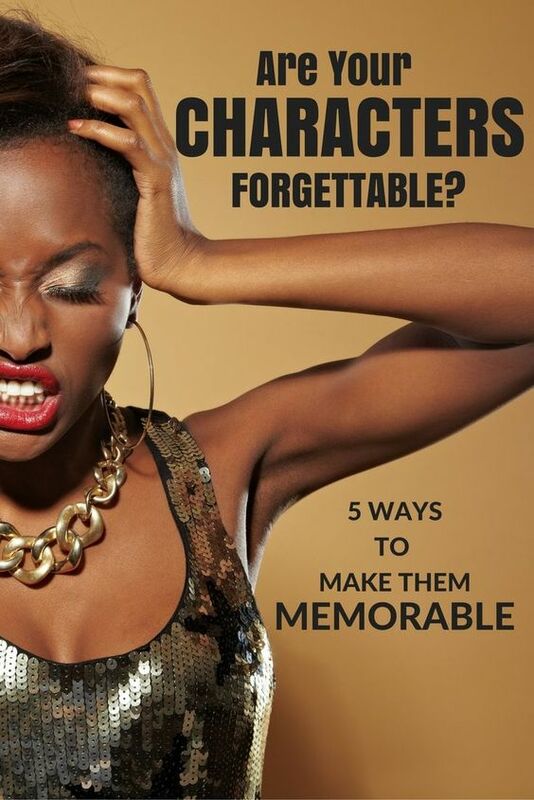 These books cost more to produce, but it’s a powerful tool should you need it. 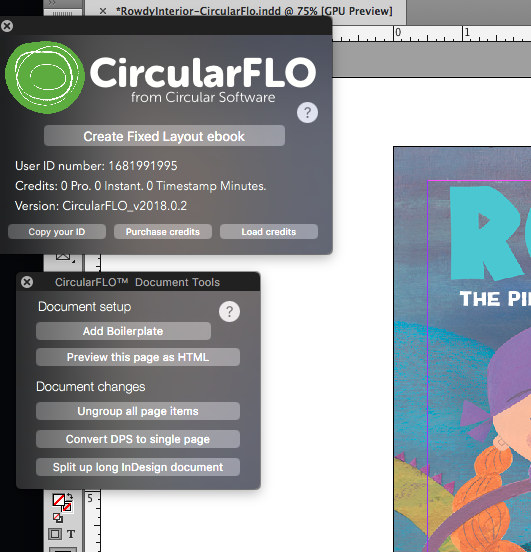 When I first created epub3 files with CircularFlo, I took the files to ebookflightdeck.com and validated them there. Everything validated fine! I now skip that step and use their built in validator. The files are slightly larger than if I had hand-coded the ebooks. For example, one picture book eBook started at 8MB. The CircularFlo ebook (ePUb) was 6 MB, and I could probably get close to 2MB by hand-coding, but it would take more time. Amazon is the only distributor who charges ebook download fees, so this will be fine for others. I like to use the smaller files when possible because in the international market, file size might matter. 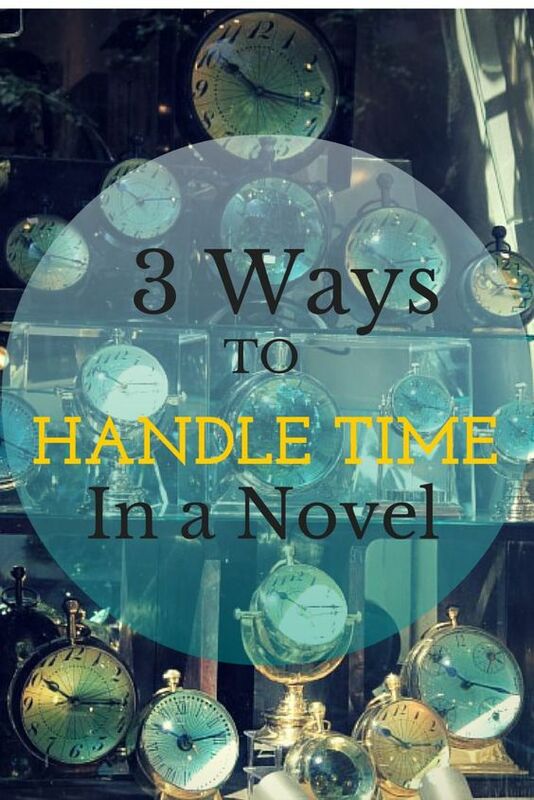 But in the end, I have to limit the time spent on ebook production. And you’ll have to find the work flow that makes sense for you. Since creating new Kindle and ePub files by controlling image size and quality, my profits have increased because I’m not giving up 20-25% of my income for download fees. When I view the files on Kindle and ebook reader devices, they look great. I’ve not sacrificed quality and I’ve saved by reducing expenses. Very informative article Darcy, I don’t have InDesign yet so I use Jutoh. I find it is perfect for fixed layout books and it exports all file versions. I resize my images using webresizer. For my latest book I kept my images as double page spreads, resized them to 800px (my other books are 1000 px) height wise. I import the optimised images into Jutoh, I add my links and extra info and then output my files. My file size at KDP is around 2.54MB. Jutoh is another program that works. It’s not my favorite, but it does do the job so it’s another alternative. Thank you so much for this information, Darcy. IF or when I e-publish my YA short stories, I’ll need it. Again, thanks for all you do to assist your fellow writer.